Would you like something different for your child’s birthday party? An activity that is fun, entertaining and engaging with educational elements children would not learn at school? Our unique birthday party ticks all the boxes! 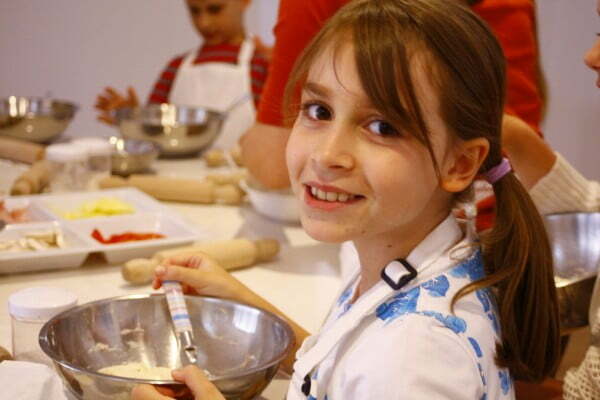 Bread making is the perfect activity to explore a child’s love for creating and baking. It is a real life skill and kids are thrilled to eat food they have made. 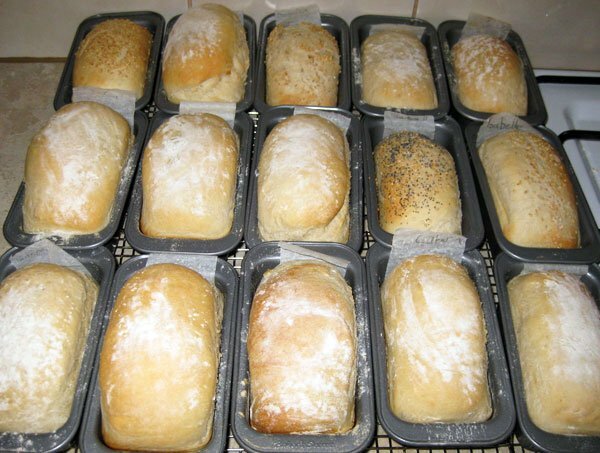 Bread making is a truly magical experience; creative entertainment where children are involved in the whole process rather than just being spectators. Their baked goods will fill the whole house with the mouth-watering aroma of delicious, freshly baked pizza and bread. At MakeBread we believe that healthy eating is very important. We only use certified organic flour and all natural ingredients free from artificial and potentially harmful additives, colours and preservatives. Do you cater for kids with coeliac and gluten sensitivity? Certainly, we use gluten free bread and pizza premixes. Is pizza making the only option? No, you can chose other types of bread for children to make. Popular choices are flat breads, pull-apart breads, both sweet and savoury versions. Please contact us and we can give you a range of options. What about other food allergies? Make Bread party invitations have “Please advise of any food allergies or special dietary requirements!” printed on them. We don’t use any nuts and will cater for other specific food allergies. However, in a case of severe nut allergies, we cannot guarantee that traces aren’t preset in some of the ingredients unless the manufacturers clearly state so.